I am happy to offer you my technical knowledge and expertise of an artist to give your photo better life. Background Remove: - Remove Background/ changing / background PNG/JPEG/ more format convert your photo into any format. 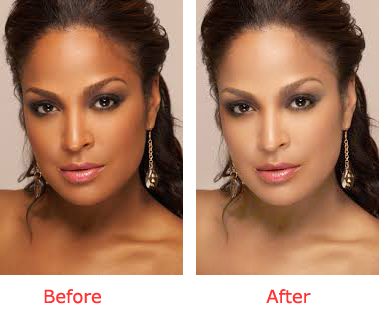 I do 5 image background remover or change and change Face color is ranked 5 out of 5. Based on 1 user reviews.